High school student-athletes planning to enter an NCAA college or university must be aware of NCAA recruiting rules. The NCAA is divided into three separate divisions, and each division has its own set of eligibility rules. Once high school student-athletes are clear on what division they want to compete in, reading up on the rules and regulations will help them understand what to expect during the recruiting process. 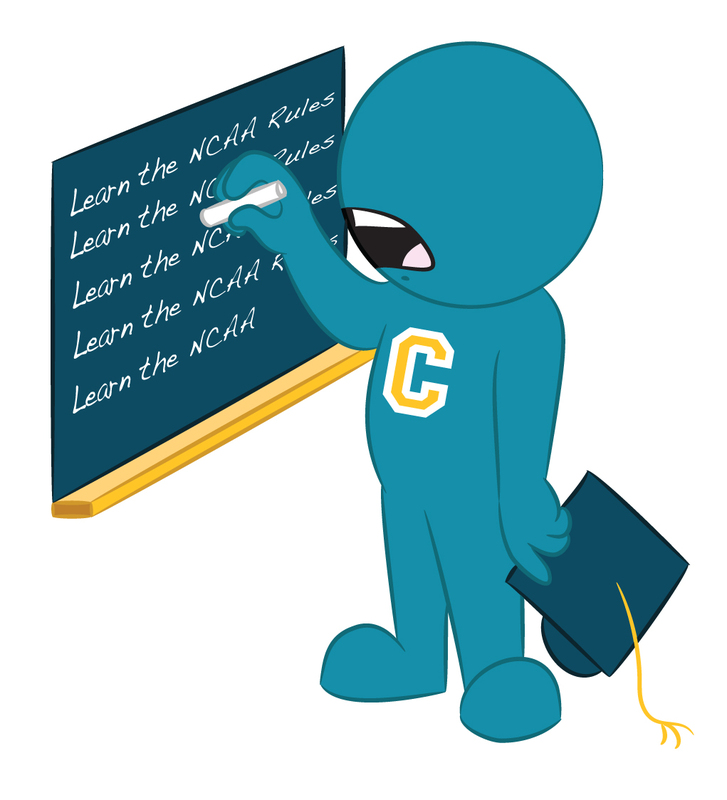 eligibility rules that you must adhere to in order to compete in sports at the college level. The last thing you want is to lose valuable years of eligibility for not knowing the recruiting rules. One way high school athletes are becoming prepared in their sports recruitment is by being proactive. Student-athletes who are dedicated to making it to the NCAA level of play will know where to search for advice that will assist them in their recruiting process. Dedicated student-athletes should be able to research and locate recruiting information, including rules and regulations about eligibility that will help them with their recruiting process. Because of the many negative headlines regarding student-athletes and college recruiters getting caught not following NCAA rules and regulations some high schools are now stepping up to help young athletes with their recruiting process. Athletic departments are beginning to see the need to make room for a higher education “compliance officer” by either appointing a high school coach or school administrator. The compliance officer will be in charge of communicating NCAA recruiting guidelines and regulations to coaches and student-athletes in order for the school as a whole to have a greater understanding of the recruiting process. information student-athletes are able to acquire the better suited they will be to get recruited to play college sports. If you have questions or comments about NCAA rules and regulations please use the comments section below or connect with us on Facebook or Twitter.